President Higgins is the Patron of the Irish Writers Centre and he has put the promotion of creativity, critical thought and the careful use of language at the heart of his Presidency. 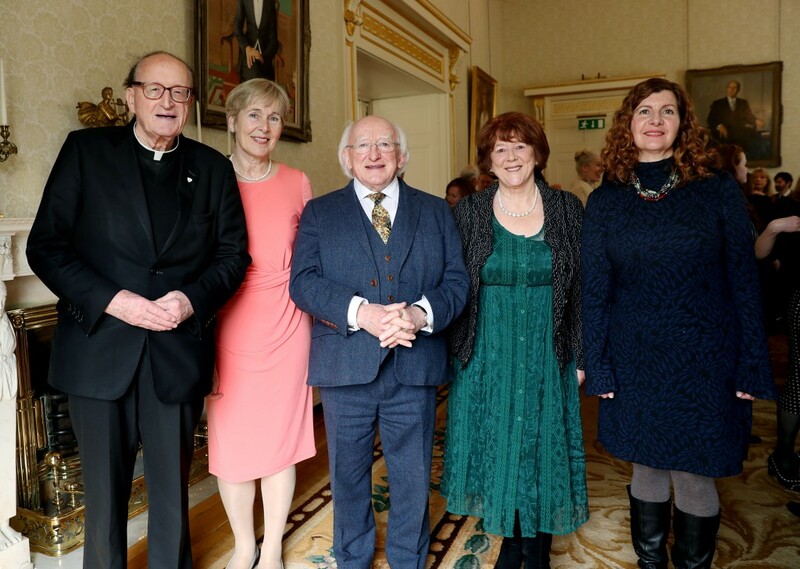 Meeting members of Irish PEN, Word and the Irish Writers Centre at Áras an Uachtaráin on 27th March 2018, President Higgins marked the launch of WORD and Irish PEN’s initiative to support International PENs Freedom to Write Campaign. As a group we are planning to take one action for each season during the coming year. 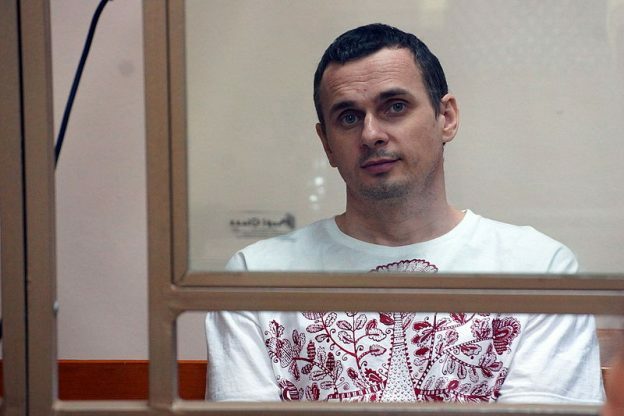 These will be linked to other events such as the Nollaig na MBan in January, the PEN Dinner Empty Chair, the Day of the Imprisoned Writer in November and PEN International global actions. We will follow up with actions and updates on cases, but for this quarter we are focussing on, in particular Zehra Dogan and Raif Badawi. 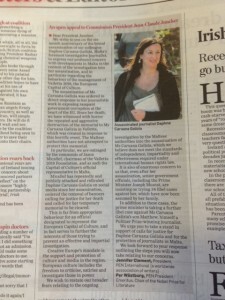 This entry was posted in Events, Irish PEN Award for Literature on 30 March, 2018 by Vanessa O'loughlin. 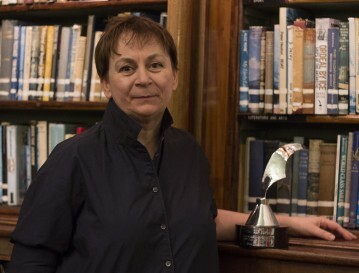 In the warm and welcoming surroundings of the Royal St George Yacht Club, on February 22nd 2018, Anne Enright received the Irish PEN Award 2017, delayed slightly from 2016 due to her work commitments at Laureate. Irish PEN were delighted to welcome Sheila Bailey of PEN International and particularly pleased to be joined by so many friends from WORD, with whom we are working on an initiative to support PEN International’s Freedom to Write Campaign. In keeping with the tradition started in 1935, (when the WB Yeats dinner took place), the annual Irish PEN Award is presented in the company of other leading writers. 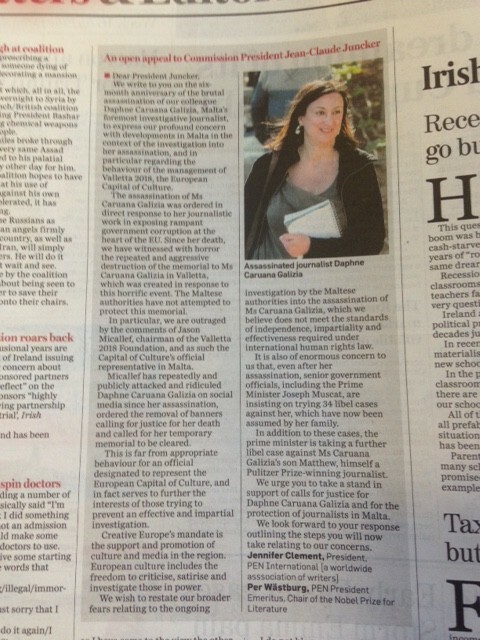 Members of Irish PEN, as well as previous winners, nominate and vote for the candidate. Since 1999, the award recipients have included John B Keane, Brian Friel, Edna O’Brien, William Trevor, John McGahern, Neil Jordan, Seamus Heaney, Jennifer Johnston, Maeve Binchy, Thomas Kilroy, Roddy Doyle, Joseph O’Connor, John Banville, Frank McGuiness and Eilis Ni Dhuibhne. After Irish PEN chair Vanessa Fox O’Loughlin gave a short speech outlining the background to the award, June Considine from WORD, gave a superb summary of work to date and how Irish writers were supporting International PEN’s initiatives. The beautiful silver trophy was made by Eileen Moylan in Kerry, photo by Ger Holland Photography.